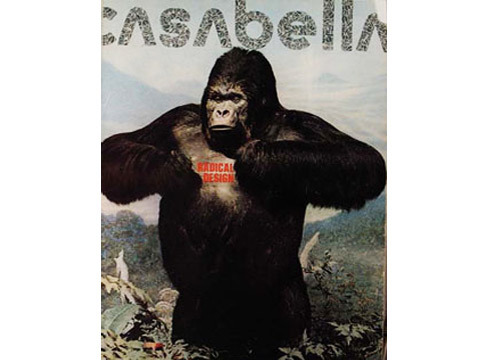 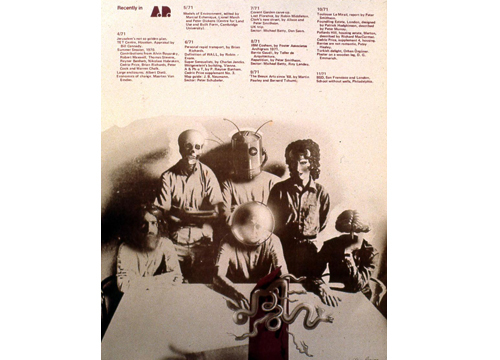 In 1973 Casabella, under the new direction of Alessandro Mendini, came out with an issue with a Beringei Gorilla holding a sign saying, ”Architettura radicale” on the cover and articles inside focusing on the work of certain groups. 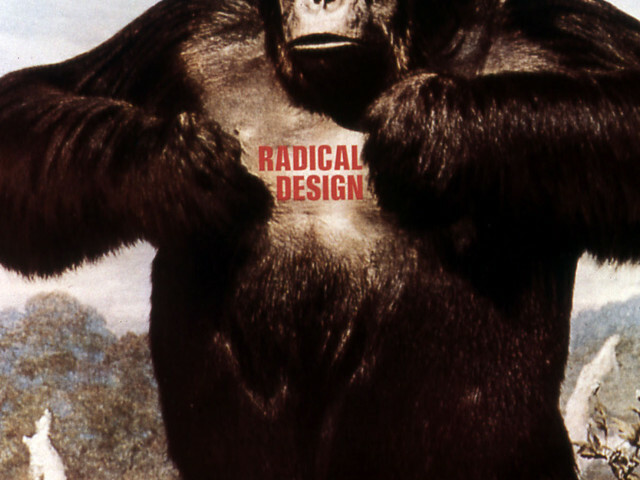 This new label, suggested by Germano Celant (who had also given Arte povera its name), had the de facto effect of historicizing and blocking a movement that had made ambiguity and the mossa del cavallo its strategic weapons in order to avoiding just this sort of facile cultural identification. 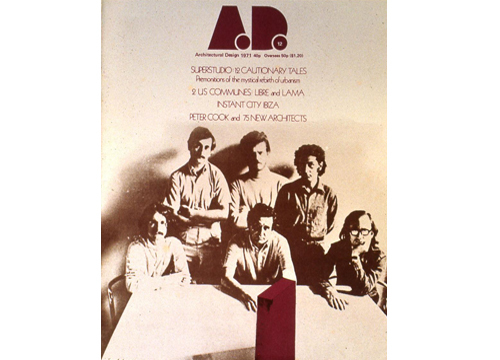 So Superstudio decided it was time to bring its own experience to an end.